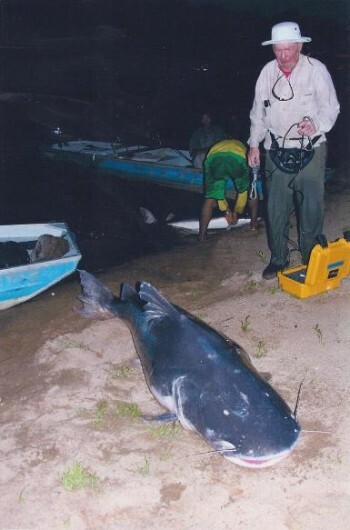 Russell Jensen with his IGFA All Tackle Record 21.65 lbs Jundia, weighed on his Scale Master II in the Amazon in 2007. 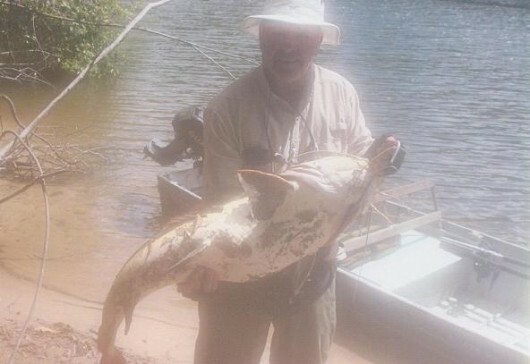 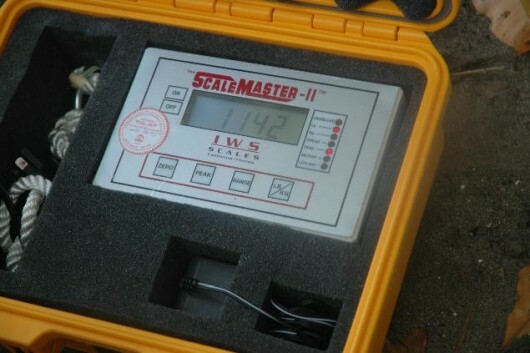 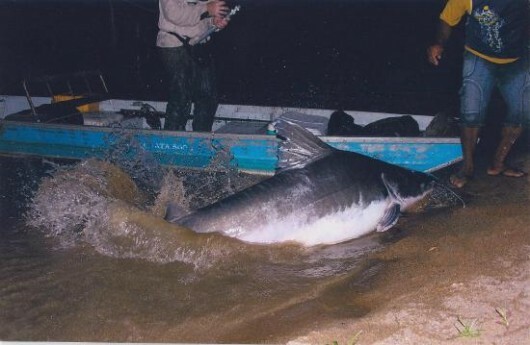 Russell Jensen using his Scale Master II to weigh his catch, caught was the IGFA World Record 295 lbs 8 oz Law Law (Piraiba) in the Amazon.Â The previous record was from April 3, 1981 @ 256 lbs 9 oz. 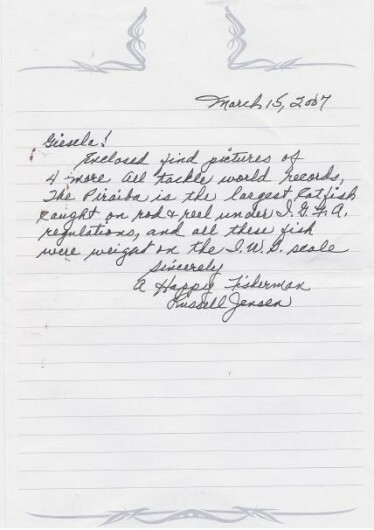 At the bottom is a note Russell included when he sent these pictures to us! 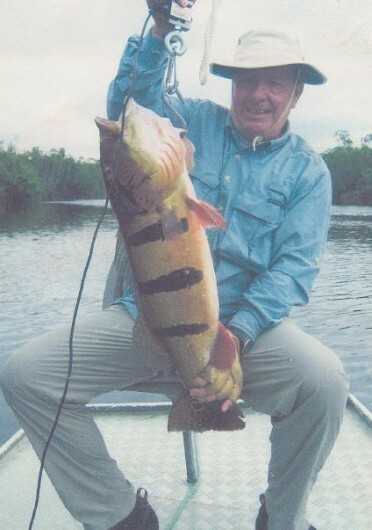 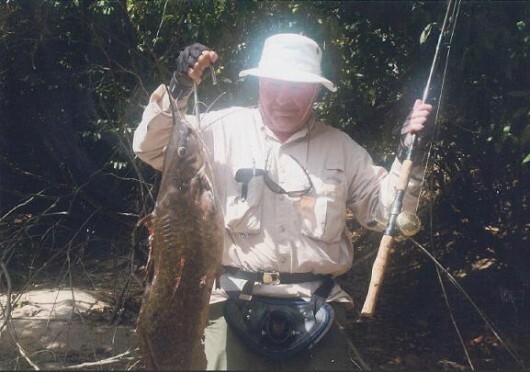 IGFA World Record Holder Russell Jensen in December 2004 with his 15.75 lbs Peacock Bass caught on the Amazon and weighed on his ScaleMaster II. 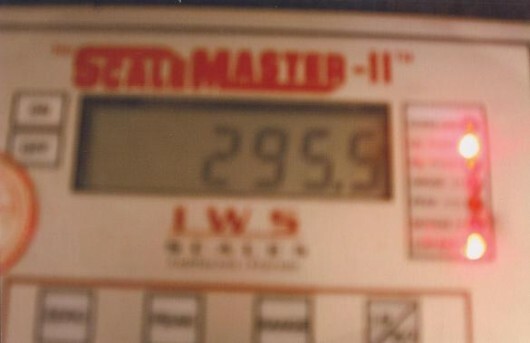 Below is the weight shown on our scale! 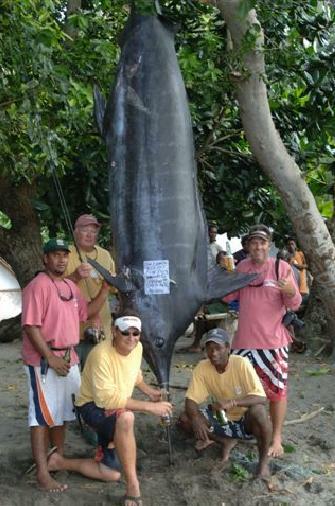 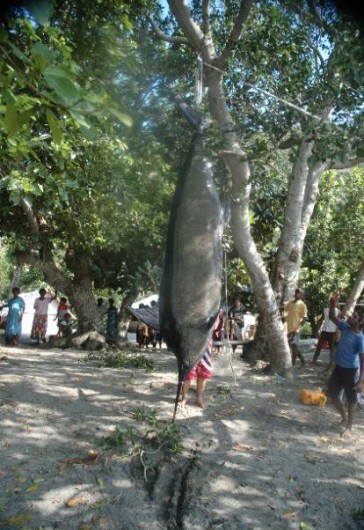 Photos sent in by Captain Dean Butler of the “Blue Dog” Charter Boat out of Vanuatu and of Tom Evans with his 1142 lbs. 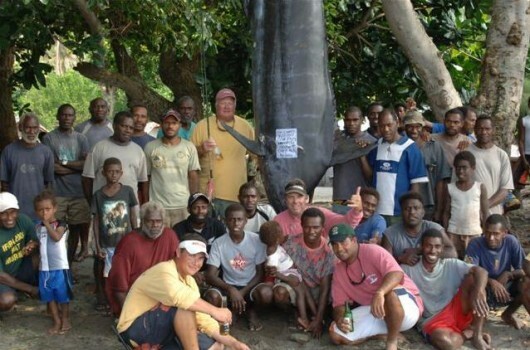 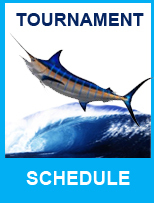 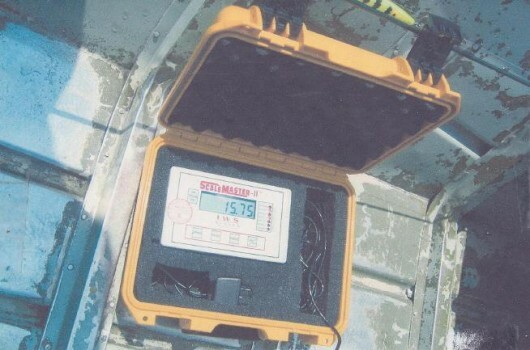 Black Marlin caught on August 4, 2007 and weighed on The ScaleMaster II. 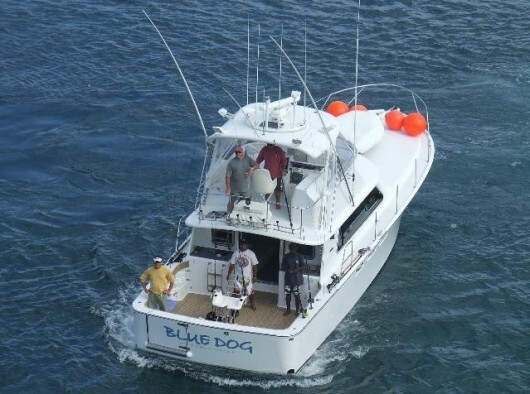 You can see the weight of the Marlin on our scale at the bottom and below that is an aerial shot of Dean Butler’s Charter Boat, the “Blue Dog”, out of Vanuatu with Tom Evans aboard. 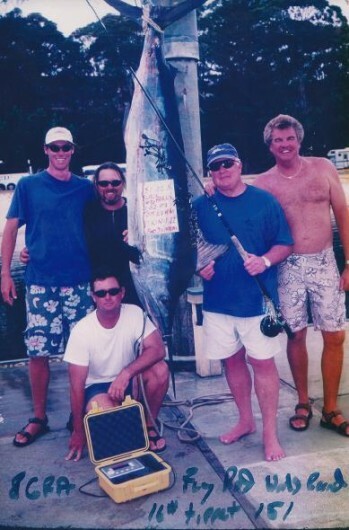 Tom Evans, Scale Master Owner and multiple IGFA World Record Holder, with an IGFA Fly Rod IGFAWorld Record for a 151.02 lbs Black Marlin caught on 16# tippet on 3-2-03 on the “Viking II” in Port Stephens, Australia. 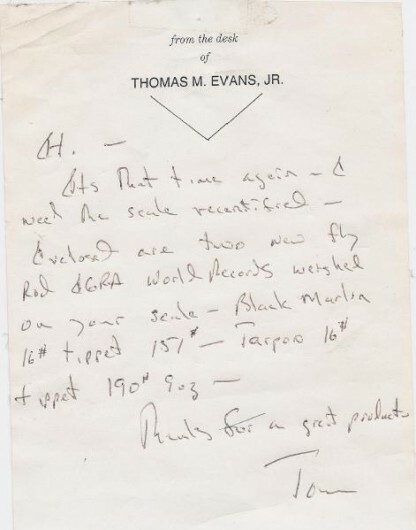 Directly below is a letter from Tom, which he included when he sent us the 2 photos of his World record catches. 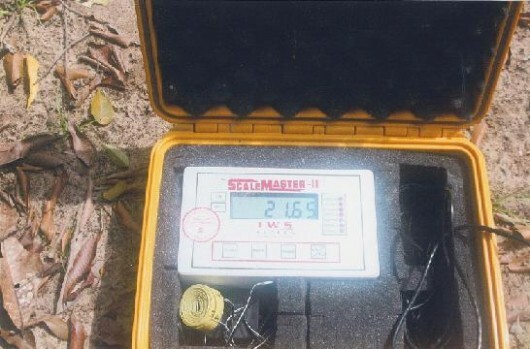 Below the letter is the 2nd photo Tome included. 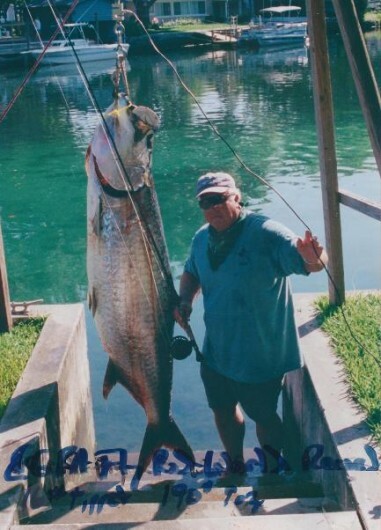 Tom Evans, Scale Master II owner and IGFA World Record holder, with his Fly Rod World Record at 190 lbs 9 oz on 16# tippet weighed on a Scale Master II. 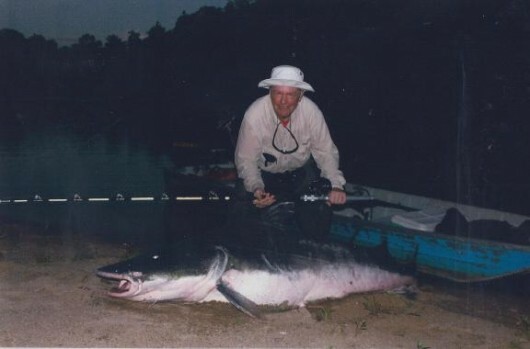 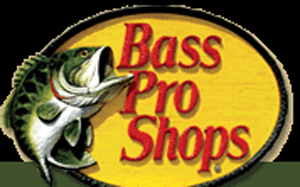 Tom Evans, longtime Scale Master owner and multiple IGFA World Record Holder, on 2-25-02 with a 230.8 lbs. 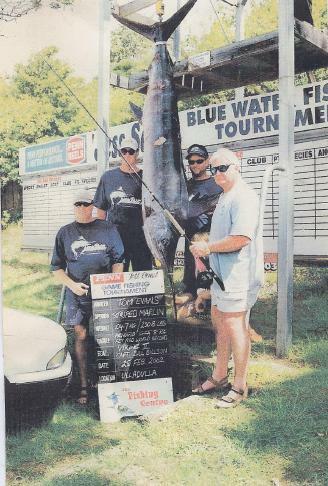 Striped Marlin, at the time a pending IGFA 8 kg Fly Rod World Record caught off the ‘Viking II”, Captain Bill Billson in Ulladulla, Australia.